Toys and games can help children to develop practical skills such as fine motor skills and critical thinking skills, and they’re also a fun way to spend a night as a family. Some of the toys and games listed below may fall between age ranges, but we’ve tried to place them where we think most appropriate. In no particular order, here are 50 of the best toys and games for kids by age range, based on available features and average customer ratings and reviews. 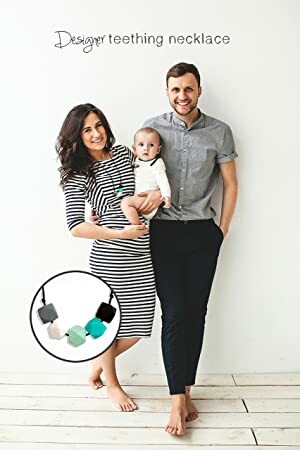 Help your little one ease the pain of teething with this cute and colorful necklace made of silicone that helps to massage your little one’s gums and is FDA approved and completely BPA-free. Ease the pain of your little one’s teething with this cute and stylish necklace for mom. It also helps to keep older babies focused while nursing. It’s dishwasher-safe for quick and easy cleaning and is FDA approved. 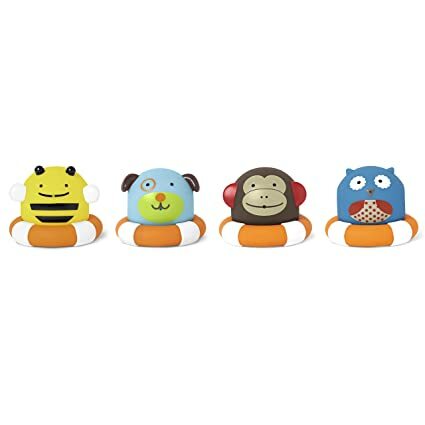 This cute little bath toy features four signature Skip Hop characters with floatation rings that help to engage your little one’s imagination during bath time play. 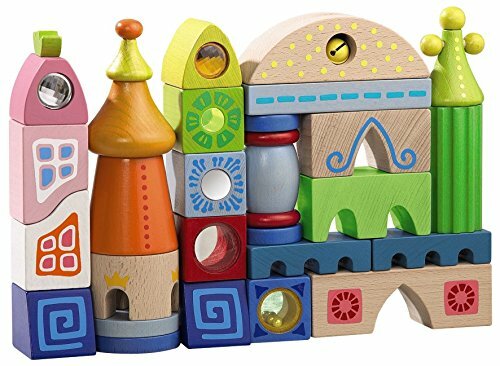 This special building block set features unique shapes and designs that help to encourage your child’s imaginative skills and stacking abilities. There are 25 blocks included in this set, which is made of solid beech wood and non-toxic solvent-free dyes. 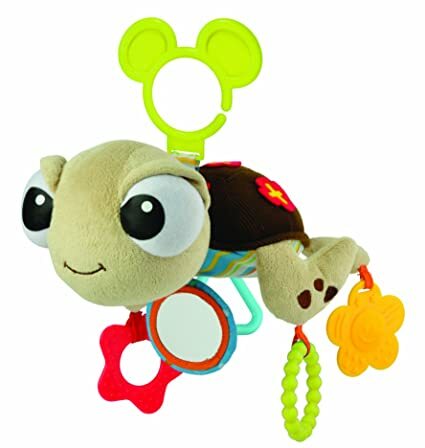 This cute and cuddly turtle is based of the cool little dude in the Finding Nemo film and features a soft mirror, chime, and various textured surfaces to help engage your baby’s developing senses. 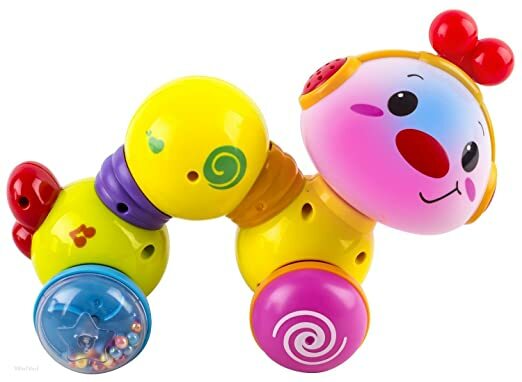 This cute little worm toy helps encourage babies to get moving with its own crawling motion that tots love to chase. Rattling beads in the rear wheel help engage baby’s auditory senses and are fun to watch tumble around. 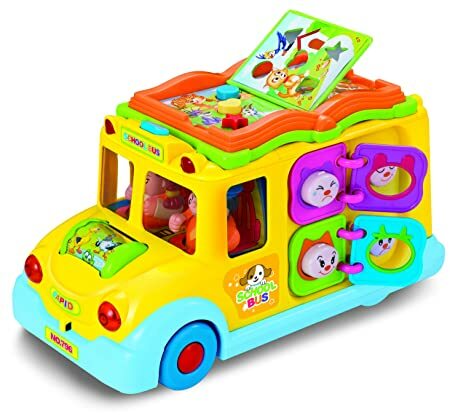 This cute little toy bus drives along to the tune of The Wheels On the Bus and is able to bump and turn in all directions. It runs on batteries (not included) and features a book on the top that plays different animal sounds when its pages are flipped. This three ball set helps to engage your baby’s sensory development with different textures, sizes and colors that are easy for little hands to grasp and hold. There’s even a ball with a bell inside to help with baby’s hearing. 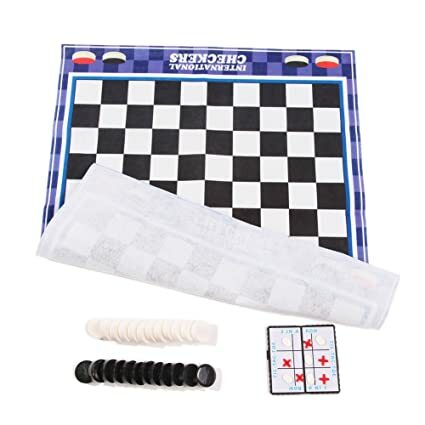 This great big game pad allows older babies and toddlers to enjoy a game of checkers or mega. The pieces are large enough for little hands to grasp and place, and the board is made of soft cloth. 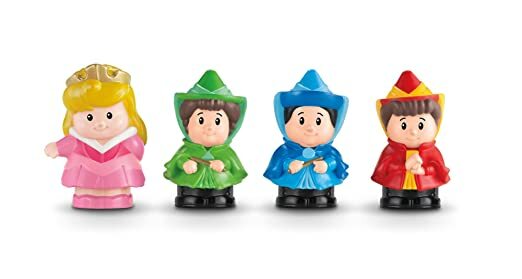 Fisher-Price’s Little People get the Sleeping Beauty treatment in this adorable set that features Aurora and her three fairy godmothers. They’re perfect for little hands to grasp and play and help encourage your child’s imagination and creativity. 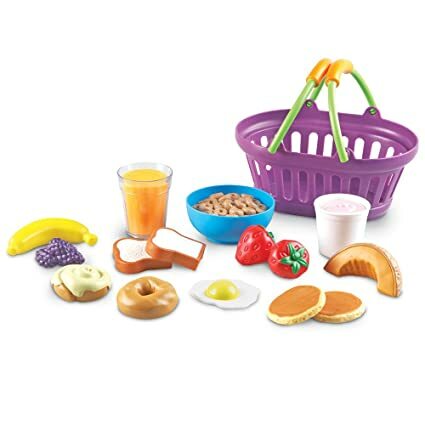 Inspire creativity and a love of healthy eating in your little one with this set that includes a number of different popular breakfast foods in a convenient carrying basket. All pieces are soft and durable, and ideal for little hands to grasp and hold. 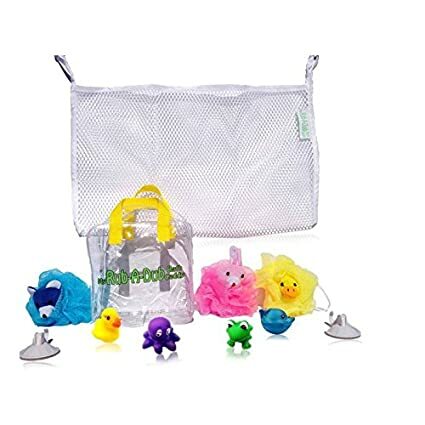 This adorable bath time bundle comes complete with four animal toys, three loofahs, a mesh holder, and PVC bag for storage. 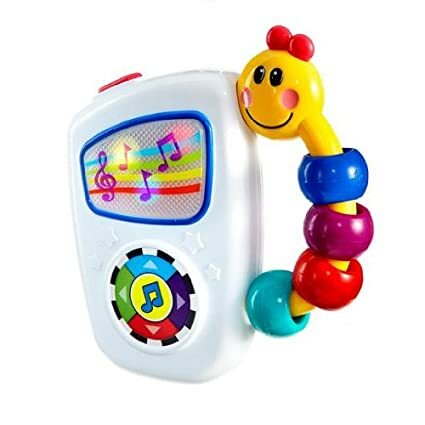 This portable toy features seven different baby-friendly melodies that are sure to have your little one grooving to the music in no time. Adjustable volume control means you can play it both loudly and quieter. 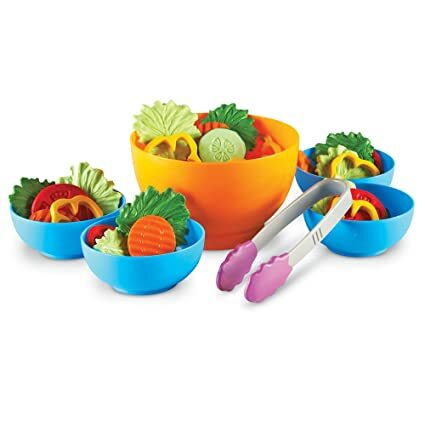 Inspire creativity and a love of healthy eating in your little one with this set that includes a number of different popular salad foods in a convenient carrying basket. All pieces are soft and durable, and ideal for little hands to grasp and hold. 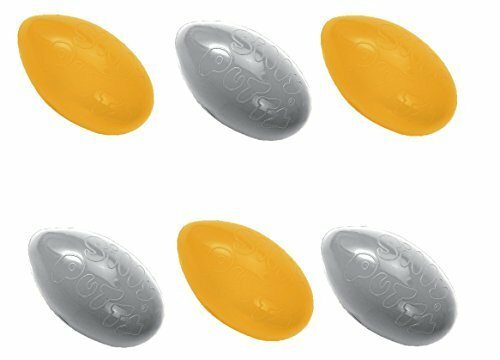 Kids will get a kick out of molding, sculpting, bouncing, shaping and more with the original Silly Putty in this multipack that includes two different colors. 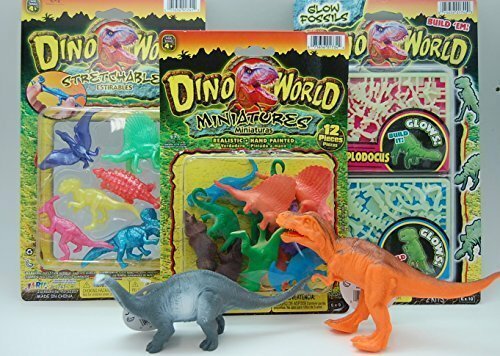 This multipack of toys features a variety of dinosaurs that glow in the dark, stretch and more for hours of creative and imaginative play. 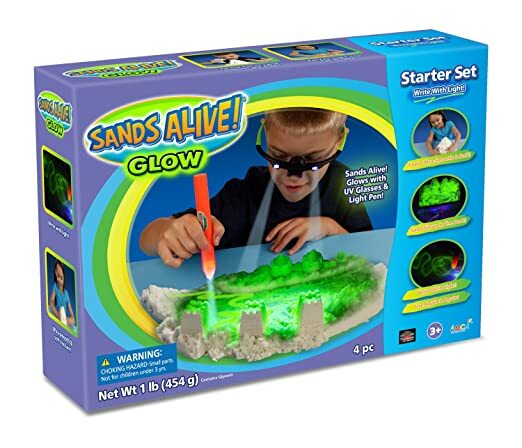 Little scientists will love playing with this glow-in-the-dark play sand that can easily be shaped and molded to anything your child can imagine. UV light pen and glasses are included. 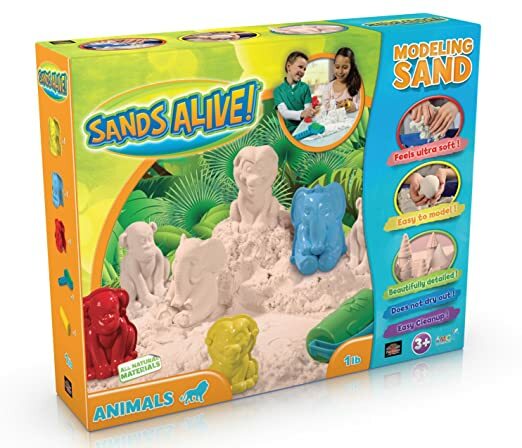 This Sand Alive kit features three 3D animal molds as well as a roller and play tray for hours of indoor sensory play. It helps little ones to develop their gross and fine motor skills as well as imaginative play. Everyone’s favorite bean bag toy gets the Yo Gabba Gabba treatment with this fun set of five of the show’s characters. They are soft and squishy and perfect for little hands to grasp and hold. 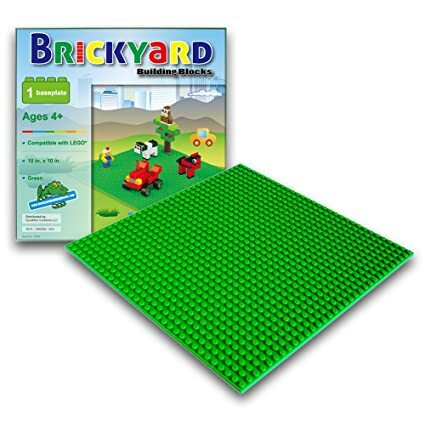 Perfect for the LEGO-loving tot in your life, this baseplate allows them to place pieces and build on an ideal surface that is also lightweight and portable. It is available in single or multipacks, to suit your family’s needs. 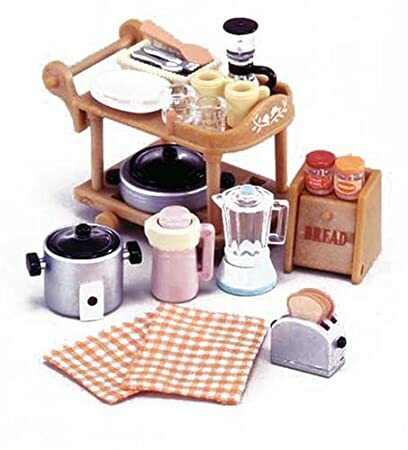 This cute little kitchen set is perfect for those that love to play make believe and is a great addition to any dollhouse or other play set. It comes complete with a serving cart, blender, rice cooker, pan with lid, toaster, coffee pot, thermos, bread box and various food items. 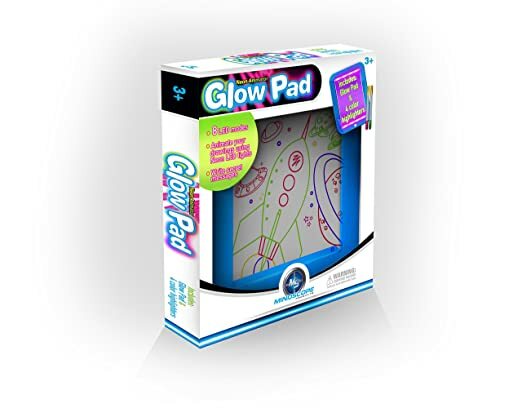 This unique sketch pad comes complete with four colorful highlighters that allow your child to write secret messages and animate their drawings with neon LED lights. It’s perfect for on-the-go artwork and comes with an easel and suction cups to display your child’s work. 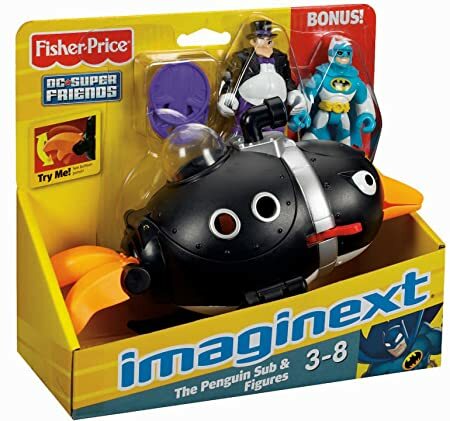 This cute little set comes complete with the Penguin sub as well as Penguin and Batman figures to help bring the world of Gotham City to life. Helps to encourage creative and imaginative play. Challenge your child’s balancing skills with this game of strategic placement that is also fun for the whole family. It comes complete with a boat with flag, 25 cargo pieces and one die. 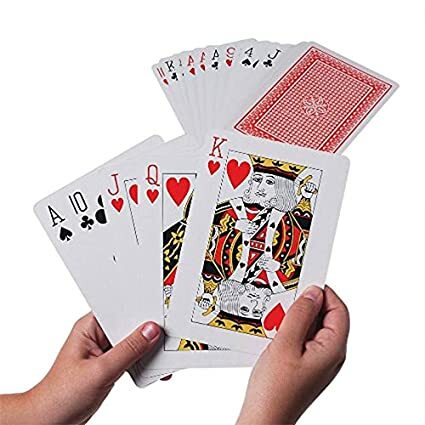 These jumbo playing cards are perfect for little hands to grasp and hold and are made of heavy duty cardstock to stand up to children’s play. The deck comes complete with 52 playing cards as well as two jokers. 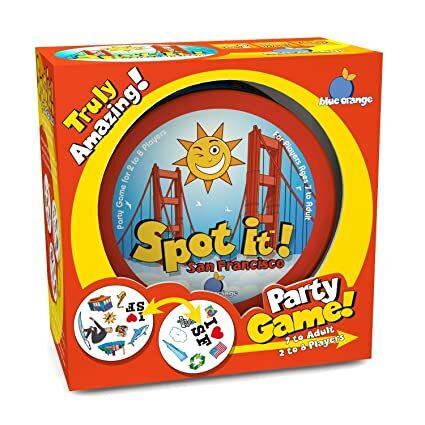 This fun eye-spy game features familiar landmarks from the Golden Gate city and is suitable for children and adults alike. Up to 8 players can get in on the action at once. 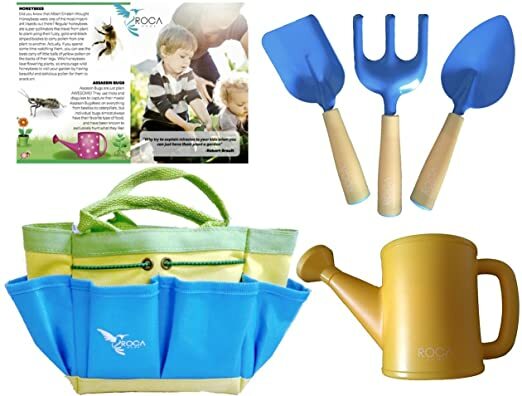 Inspire creativity and a love of the outdoors in your little one with this set that includes a number of different popular gardening tools in a convenient carrying bag. 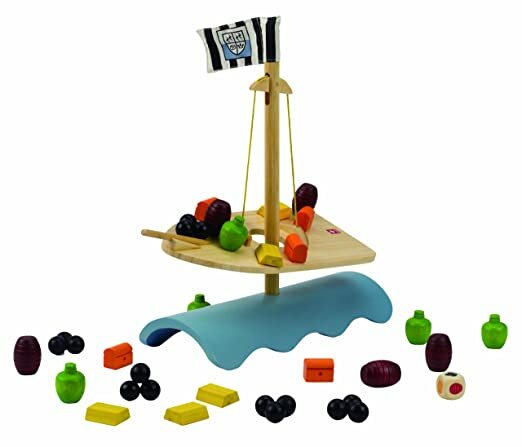 All pieces are strong and durable, and ideal for little hands to grasp and hold. Give your little one the gift of art with this package of washable crayons that includes 24 different colors. 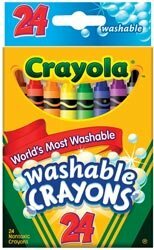 These crayons are non-toxic and are easily washed off walls with some warm water and a sponge. Your budding contractor will love being able to work right alongside mom and dad with their very own tool belt. 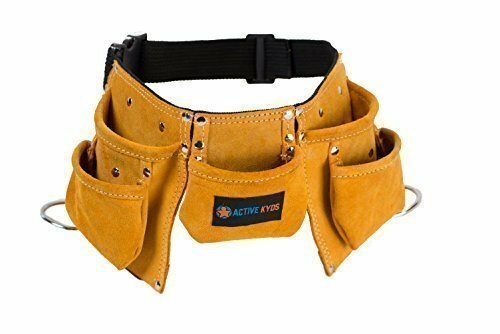 It’s suitable for waist sizes 21-32 inches and includes several pouches and tool loops. 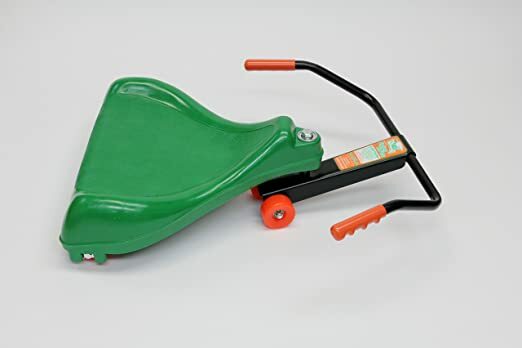 This fun little scooter helps your child practice and master their balancing skills and comes completely assembled, so your little one can get riding straight out of the box. 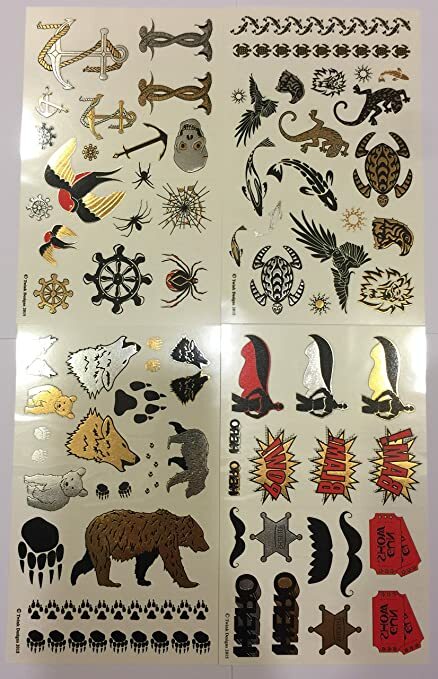 These temporary tattoos offer your child an opportunity to express themselves and include several fun designs that are sure to inspire any child. They’ll even stay put at the beach or the pool. 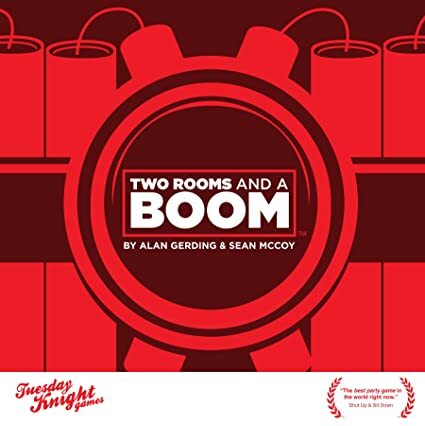 This game can be enjoyed by the whole family and is ideal for 2-12 players at a time. It comes with a specially-designed play mat and different colored card decks to help teach the game in less time. 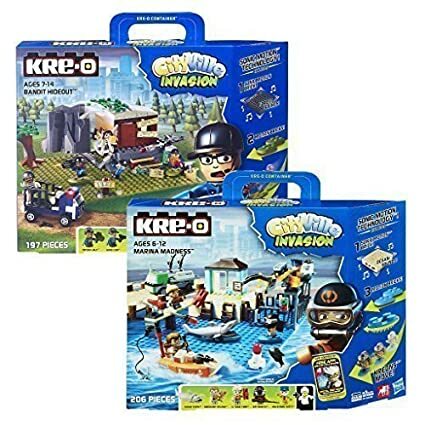 This two pack of KRE-O CityVille toys allows your child to build a fantasy world and practice their imaginative and creative play skills. The set contains a total of 403 pieces that allow your child to build the marina and hideout. 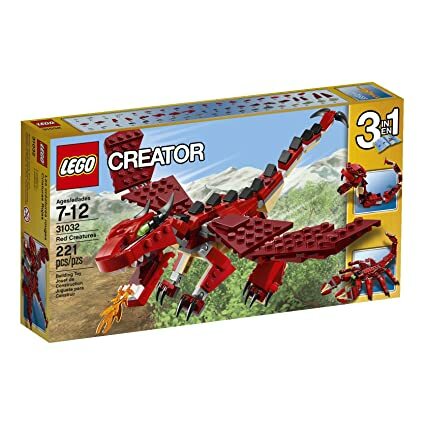 This LEGO set includes enough pieces to build three different creatures – a fire-breathing dragon, a scorpion and a snake – or whatever your child’s imagination can create. 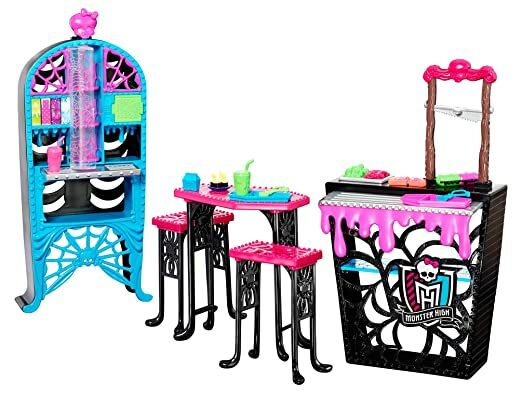 This Monster High accessory kit complements the Monster High dolls and lets your child recreate their favorite scenes from the show right in your own home. The food counter even includes a working guillotine switch. 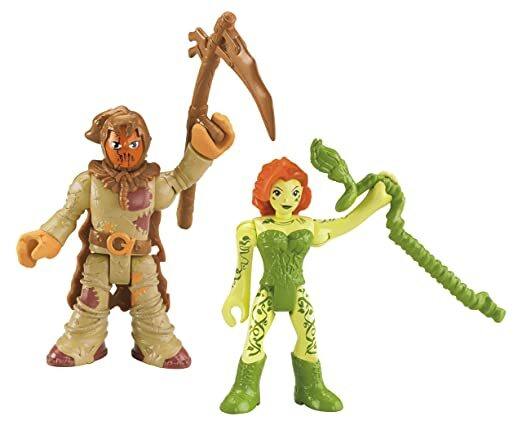 Your child will enjoy hours of creative and imaginative play with these DC character figurines that are fully poseable. Collect them all for a complete set of heroes and villains. 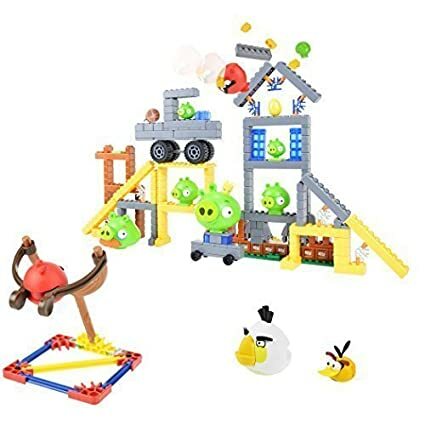 The Angry Birds get the K’nex treatment in this fun set that allow your child to bring the game to life by building and destroying entire levels. 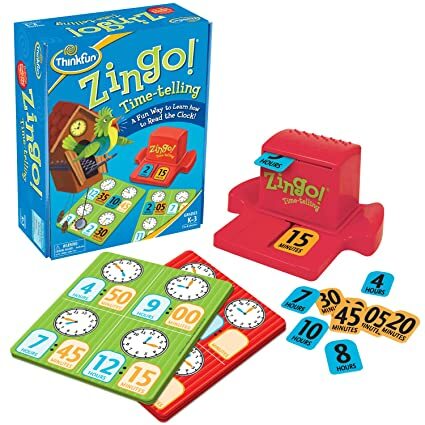 This board game is a fun and creative way for little ones to learn the concept of telling time on a clock and is suitable for 2-6 players at a time. 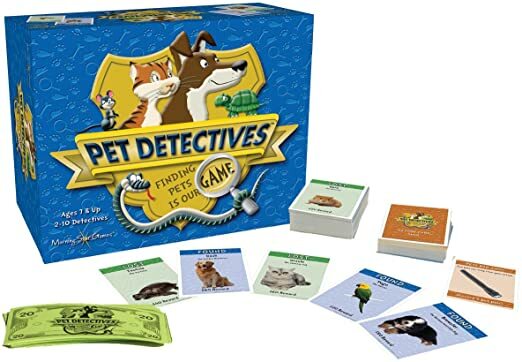 This game requires finding lost pets and returning them to their family. Whoever returns the most pets by the end wins. It even includes customizable cards that allow your child to include their family’s own pet in the fun. 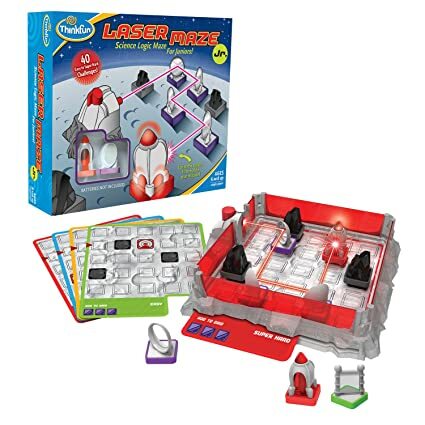 This award-winning game challenges little thinkers to bounce a laser off mirrors in order to make their way through the maze. It’s perfect for building your child’s critical thinking and problem-solving skills and includes 40 different challenges of varying difficulties. 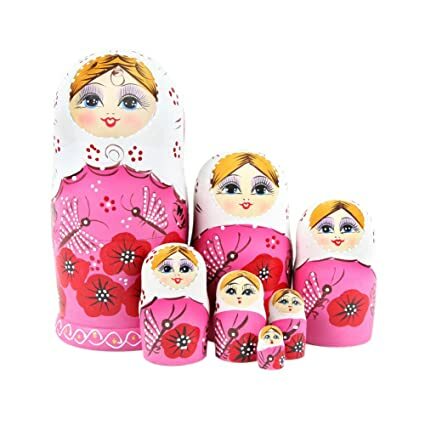 These cute nesting dolls feature seven Russian wooden nesting dolls that are beautifully hand painted and make an excellent gift and display item. 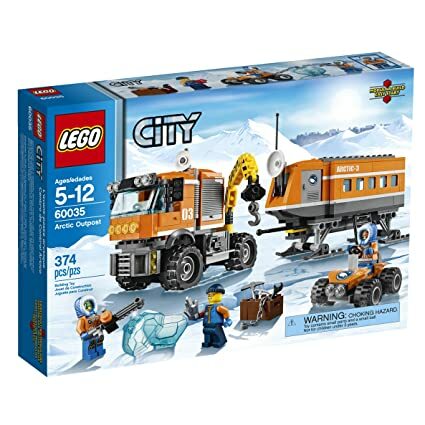 This LEGO set includes 374 pieces that allow your child to build the Arctic outpost of their dreams, or whatever else they can think of, and comes with three Arctic explorer mini figures. 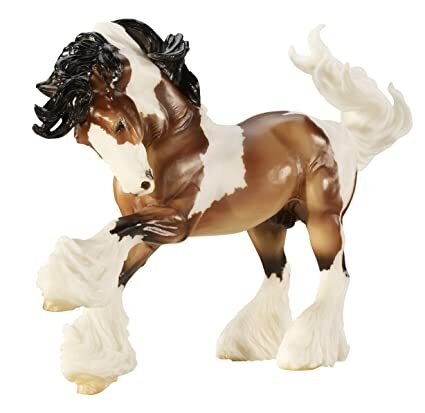 This beautiful figure has been hand painted based on the design of artist Kathleen Moody and features unmatched realism and attention to detail. 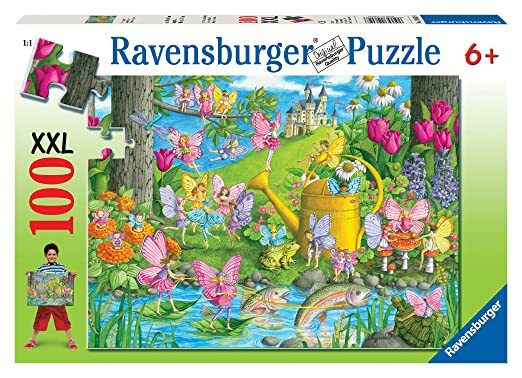 This whimsical puzzle features an extra large design and 100 pieces to help keep little ones focused and engaged in play. These puzzles have been designed to be durable enough to stand up to children’s play. 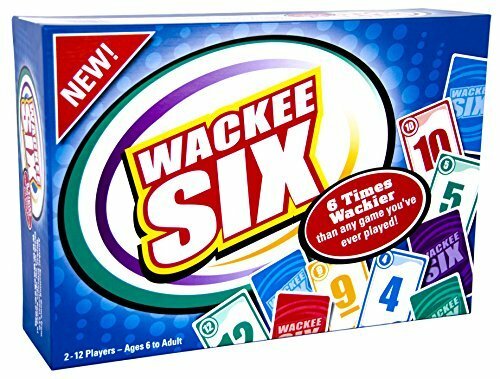 This exciting party game is suitable for 6-30 players and involves the skills of socialization, strategy, and deduction in order to complete the challenge. It also helps to develop trust and teamwork skills. 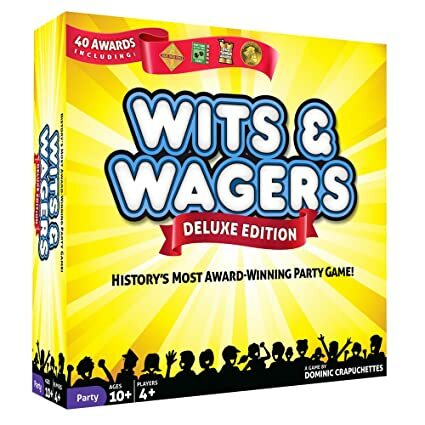 The most award-winning party game of all time, this board game is fun for the entire family and combines both trivia and gambling for a fast-paced, high-stakes game. 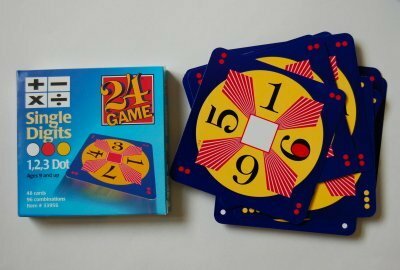 This creative game lets kids practice their math skills and contain cards of varying difficulty for various age and skill levels. It helps your child with creative problem-solving skills and is great fun for those of all ages. 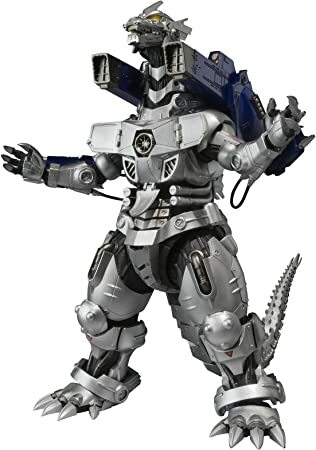 This action figure features a durable diecast and plastic construction that can stand up to the destruction it’s sure to wreak at the hands of your child. It comes complete with an array of actionable parts to help inspire creative play. Older kids and adults alike will have fun with this card game that forces you to make your way out of the wild in a calculated and strategic way. 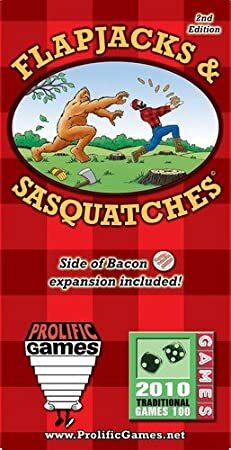 It is packed with quirky humor to get players laughing and comes complete with the side of bacon expansion. 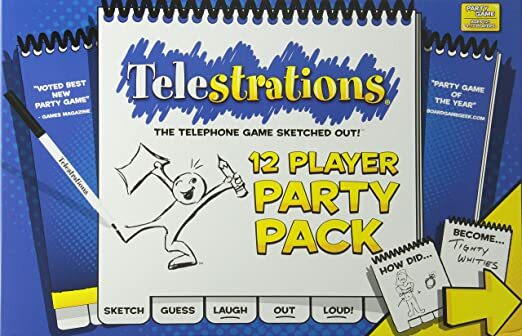 This game takes the classic game of telephone and merges it with pictionary for hours of laugh-out-loud family fun with no special drawing skills necessary.